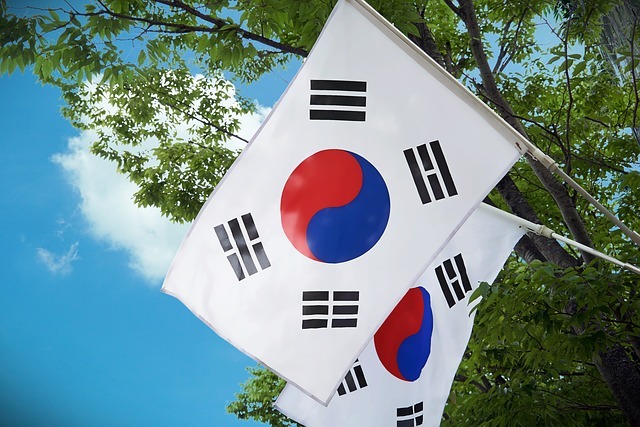 South Korea’s Financial Services Commission (FSC) has announced that it does not plan to lift the ban on initial coin offerings (ICOs), which was imposed in September 2017, CoinDesk reported. Last year, reports suggested that regulatory authorities were considering lifting the ban in a bid to encourage innovation. However, after a survey which revealed that certain projects have been violating the laws, the FSC has put its foot down. The survey, conducted by the Financial Supervisory Service (FSS), also revealed that some projects conducted their ICOs in foreign countries, bypassing the ban and raising funds illegally from Korean investors. Last September, the FSS sent questionnaires to 22 domestic firms that carried out ICOs from foreign locations. Of these, 13 companies responded. The data indicated that the companies conducted their ICOs since the latter half of 2017, raising a total of about 566.4 billion won. In addition, some companies also resorted to set up paper companies in Singapore in a bid to evade the ICO ban, the survey revealed. However, their Korean language white papers and marketing materials that they illegally raised funds from Korean investors. The FSC further underscored various risks associated with such projects including misleading and false information, difficult terminology, and lack of transparent information disclosure, among others. In addition, such projects are also risky for investors as the market value of the tokens of these projects has fallen by an average of 67.7 percent since launch. However, the regulator said that it wants to encourage blockchain innovation in the country. Earlier this month, the government added 16 fields such as blockchain and fine dust reduction technology to the R&D tax credit as part of efforts to boost innovation. More recently, the FSC announced its plans to launch a financial regulatory sandbox in April 2019.